I am a self-taught baker, who grew up in the Philippines – surrounded by a family of artists. From a young age, I would help out in my grandmother’s kitchen, while they prepared decadent desserts for their regular customers. I would also sit for hours and watch my aunt lovingly make royal-iced sugar flowers for the magical wedding cakes she created. As a teenager, during the Christmas period, I would bake and beautifully wrap cakes that I would sell for people to buy as gifts in my step-mother’s dance studio – they were always very well received. I also trained as a dancer (ballet, tap, jazz and more) eventually performing with a group called the Adrenalin Dancers but then returned to London to experience ‘life in the real world’ (as my Dad put it!). That’s when the baking stopped… temporarily, anyway. It wasn’t until my son was born that the magic was rekindled and I rediscovered my passion. I haven’t looked back since. 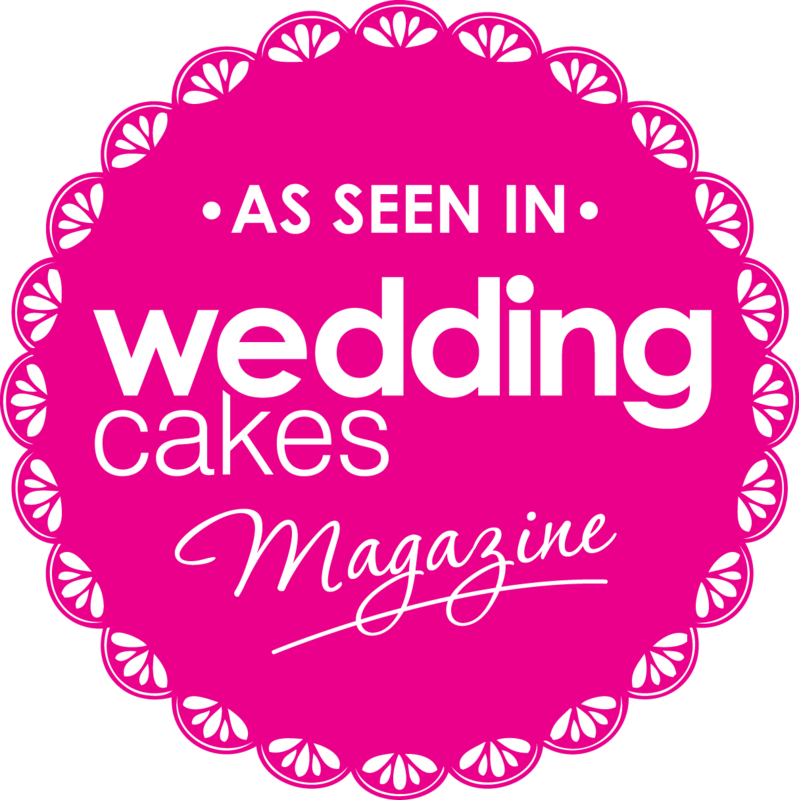 Dolce Lusso Cakes was founded in 2011 through a desire to create indulgent treats using the finest ingredients, incorporating my love for all things Italian. 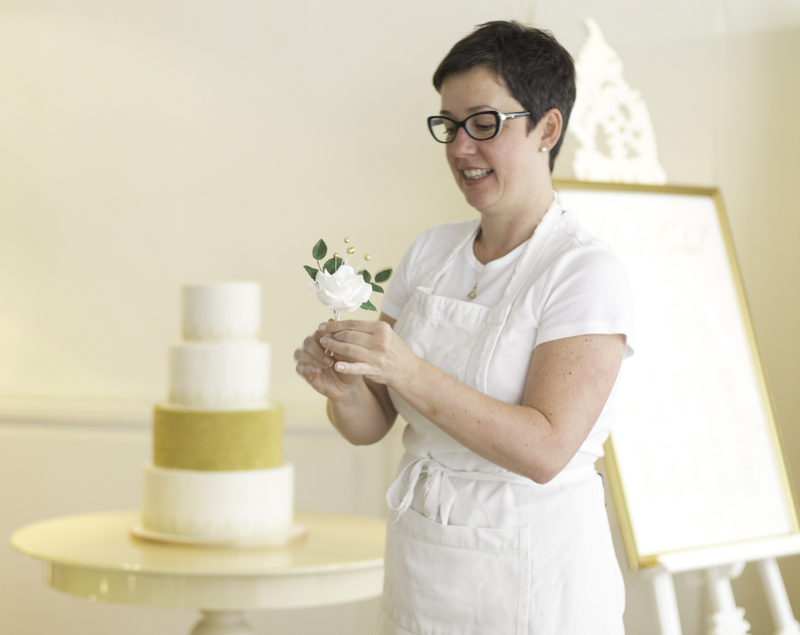 I handcraft luxury wedding cakes with artisanal flair. My mission is to create beautiful cakes that simply taste sublime. Passion is baked-in to everything I make. I continually strive to improve my skills by enrolling on courses to ensure that I can deliver the best. I have completed a Level 2 Food Hygiene Certificate and have been awarded a 5-star hygiene rating from South Oxfordshire District Council. I was also awarded Regional Finalist 2016 for London and the South East in The Wedding Industry Awards.